This elegance is evident in the redesigned interior and exterior of the new Volvo 60s range. Inside, the attention to detail, use of authentic materials – such as wood and leather – and the easy-to-use controls contribute to the in-command driving experience. Supportive and incredibly comfortable seats have been a Volvo trademark for decades. The buyer of a new Volvo S60, V60 or XC60 can now specify a new sport seat that retains this traditional comfort whilst adding to the in-command feel of a true driver’s car. “The new sport seat has great side support all the way from the thighs to the shoulders, so the seat keeps the driver firmly in position when cornering fast. We’ve also made adjustments to the seat back, so it provides more legroom for passengers in the rear,” says Project Director Patrik Widerstrand. The previously visible washer nozzles have been relocated out of sight under the bonnet. The radar cover has been painted gloss black, which practically makes it disappear in the grille. The chrome frame around the grille has been removed and the new, bigger ironmark enhances the new cars’ self-confident look. 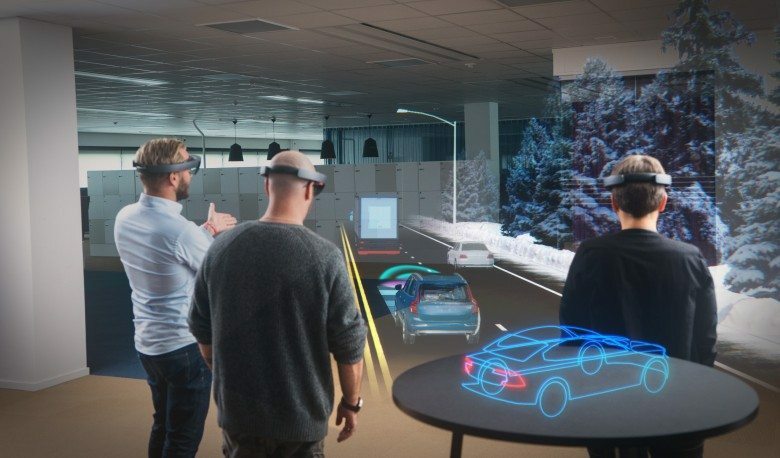 The new integrated tailpipes, which can be specified with certain engine variants, are the physical and visual link to the technically advanced engines. But it’s not just about beautiful design: the designers have had to cope with the fact that at operating temperature, the tailpipes have to remain perfectly in place despite the exhaust system expanding in length by up to 25mm. This is another example of true Scandinavian precision engineering. 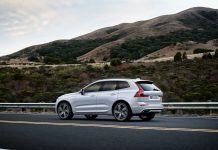 The new Volvo S60, V60 and XC60 offer an extended wheel choice with a variety of designs that increase the personalisation possibilities for customers. “To enhance the visual appeal of the car, customers can now specify their Volvo S60 or V60 with expressive 19-inch wheels but keep the same profile height as 18-inch wheels so they don’t lose any comfort,” says Patrik Widerstrand. The new Volvo XC60 is available with 20-inch wheels while keeping the same tyre profile height and ride comfort as with 19-inch wheels. Inside, there are upgrades such as new upholstery colours, new wood inlays, a new headliner, and silk metal frames around the air vents and light controls. “The overall effect is very warm and cosy, like being in a warm Swedish house on a cold night. The colour themes correspond beautifully with the backlit white controls in the dash and elsewhere in the car,” adds Lena Jiseborn, Design Director, Colour and Trim. 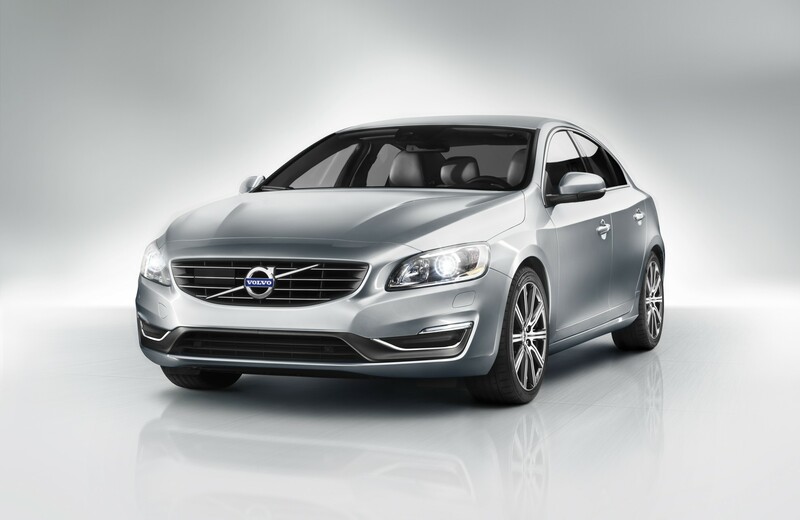 A fabulous host of new features and technology has enhanced the package of the Volvo S60 to a new level (refer to features list below) and has ensured that it is contemporary, advanced and a joy to drive. 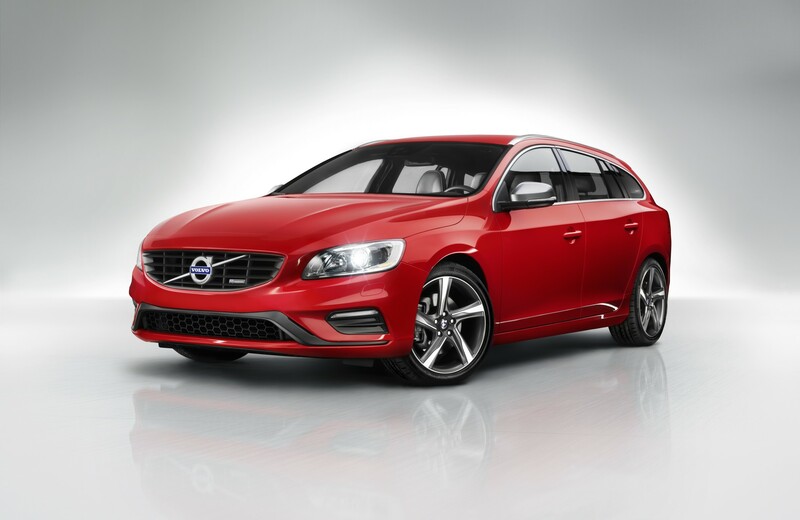 The new Volvo V60 is the car for people who need the versatility of an estate but want the handling of a sports sedan – all in a stylish Scandinavian package. As with the new Volvo S60, the design team increased the new Volvo V60’s road presence by emphasising its horizontal lines, which visually connect the car directly to the road. The new Volvo V60’s silhouette is a visual reminder that this is no ordinary estate – it’s a wagon with a coupé-like appearance. The new Volvo V60 delivers a dynamic driving experience, with the same pin-sharp handling as its sister sedan, the Volvo S60. 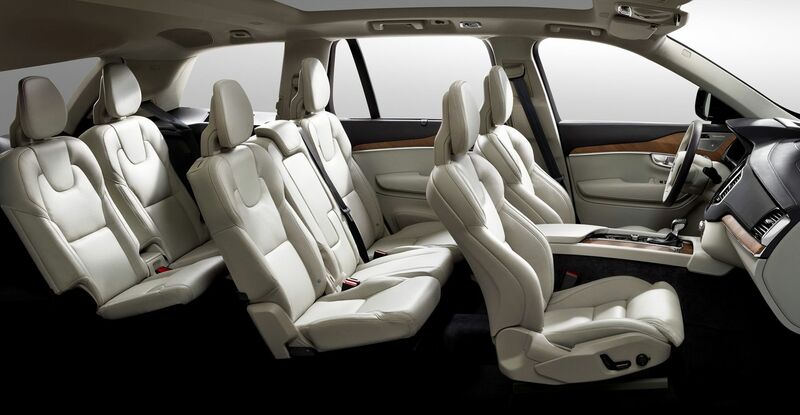 The focal point of the new Volvo V60’s versatility is its intelligent seating. The rear seats can be folded down in three 40/20/40 segments, so that the rear 430 litres of load space can be supplemented quickly and easily. Parents favour the Volvo V60’s two-stage integrated booster cushions for children. With one simple movement, the booster cushions pop-up from the seat base providing a comfortable and safe ride height for children from three years and upwards. Volvo’s best-selling model, the XC60, now has a more urban twist. The redesigned front features a new hood shape that emphasises its wide, confident stance. 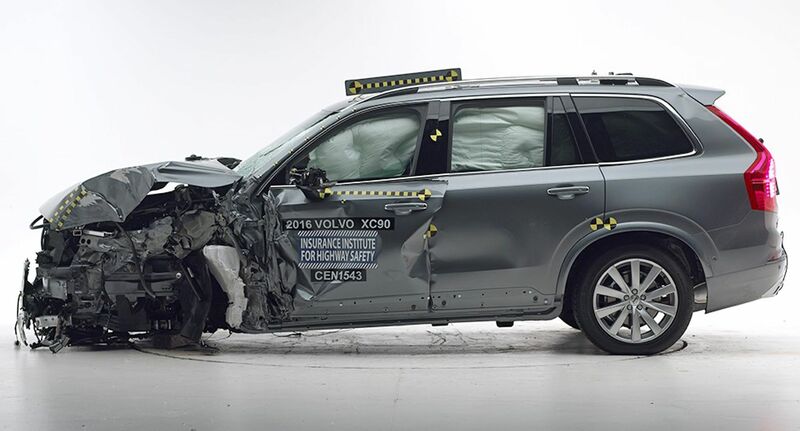 “We’ve taken away any black trim so the new Volvo XC60 is now all one body colour. The new headlamps look powerful and determined, and the horizontal lines on the grille with its chrome bars further emphasise the car’s width,” says Fedde Talsma. The new Volvo XC60 also benefits from interior changes. These include new wood inlays, a new headliner, textile B-pillars and silk metal frames around the air vents and light controls. The refined Volvo XC60 has a commanding driving position supported by generous ground clearance and a class-leading chassis. 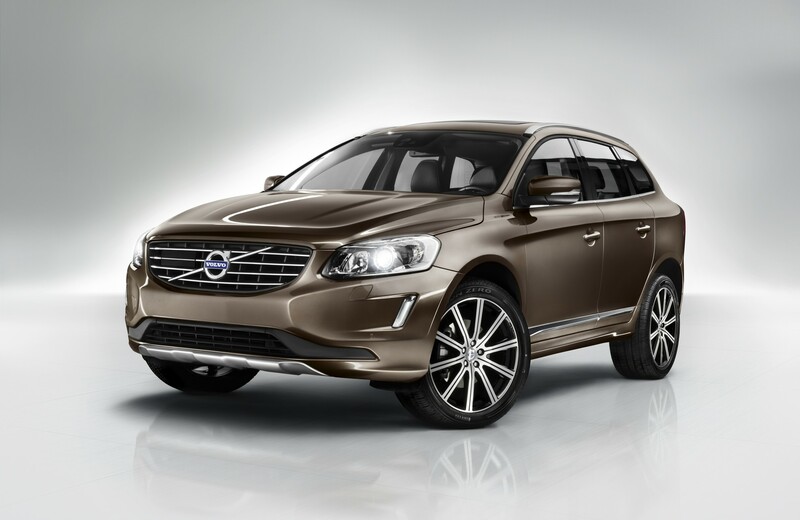 The new Volvo XC60 is designed to feel every bit as nimble and agile as a standard road car. Corner Traction Control now comes as standard in the new Volvo XC60. This torque vectoring system helps the driver avoid understeer by applying just the right amount of brake force to the inner wheels while powering the outer wheels when accelerating out of a corner. With All Wheel Drive, the new Volvo XC60 becomes an extremely capable vehicle on any road, in any kind of weather. The optional Hill Descent Control boosts this capability by automatically controlling the car’s speed when driving down steep slopes. 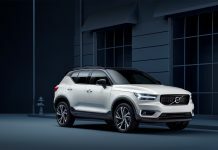 Add to this Volvo’s advanced new features and technology and you have an aggressive competitor ready to take the SUV market by storm. (Refer to list of features below). The new Volvo S60, V60 and XC60 will soon be available in Volvo’s top-of-the-range R-Design derivative. The sporty R-Designs will arrive in South Africa around November this year. Full details will be released closer to the time.